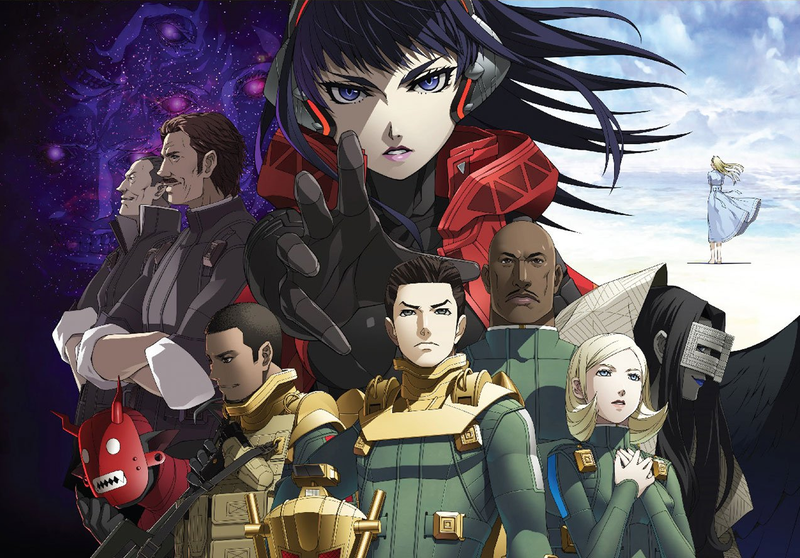 Shin Megami Tensei: Strange Journey Redux releases on the 3DS on May 15. Shin Megami Tensei: Strange Journey Redux releases on the 3DS on May 15. A remake of the 2010 JRPG dungeon-crawler on the DS, Strange Journey Redux will add some new story beats as well as a new character, Alex. While 2018 will probably mark the end of the 3DS, so far it still has some solid games headed its way.